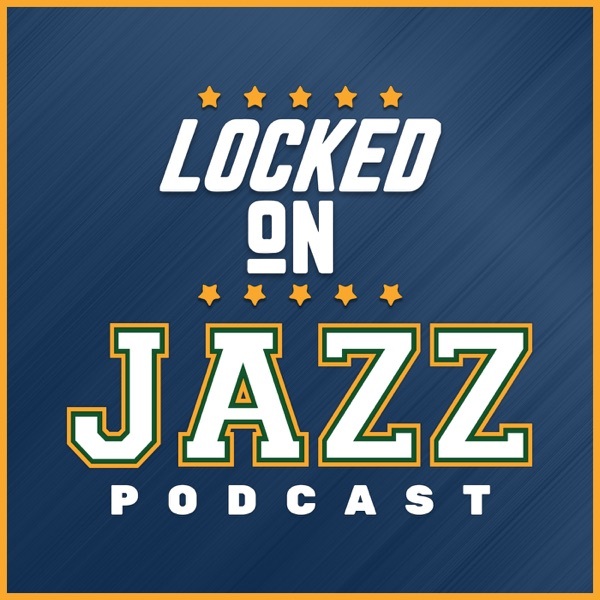 Locke takes you through the breakdown of the Rockets onslaught on the Jazz. Then looks at the Jazz strategy against the Rockets and how it really worked for much of the night. Why did Donovan Mithcell play so few minutes last night? Finally, Locke heads out on Time Machine Tuesday and finds the Jazz on the X-Mas road trip. John Stockton and Karl Malone did what?